The Best Moving Company in Virginia Beach, Va.
Virginia Beach Moving Company strives to make local, long distance and even across or cross-country moves as enjoyable and affordable as possible. Whether you’re moving alone or with family, relocation can become stressful if not properly planned and performed. In choosing our team, your ensuring a move that will not only be easy on your wallet but absolutely free of the hassles expected with a typical move. We urge our customers to communicated their preference and then let us do the worrying and hard work. When you hire us, you can expect proper, safe equipment, friendly and professional staff and timely, thoughtful service. Feel free to kick your feet up and breathe a sigh of relief as we do the packing, hauling, loading, arranging, heavy lifting, moving, unpacking and re-arranging in your new, desired location. We take pride in moving our local Virginia Beach residents and residents (civilian and military) in surrounding areas, to include: residential or commercial moves in Norfolk, Chesapeake, Suffolk, Hampton, Newport News, Outer Banks, and Eastern Shore. We move Hampton Roads with pride and integrity. We’ve coined the term “moving VB,” because we are a local, loved and trusted company here. Our knowledge of local trends allows us to properly prepare and plan around inclement weather (and subsequent street flooding) and high volume traffic times. We are comfortable with moving locally and have a great working knowledge of geography and topography that can cause other moving companies difficulty. When was the last time you came across a Hampton Roads moving company who also promised to function as your navigator and meteorologist so that your precious belongings arrived on time and intact? We will go the extra mile, and routinely do, to be referred to as “top,” “best,” “preferred,” movers of Virginia Beach and Hampton Roads. We don’t shy away from moving sports, gym or athletic equipment, large items, fragile items, moving antiques, antique furniture, etc . We are as enthusiastic about moving these items as you are about the hobbies that require them. As movers, we are careful, contentious and respectful of all your most treasured items. In developing our business model we carefully considered what we might rank important if we were moving our own homes and families. In polling our moving staff, including our moving truck drivers, storage handlers, managers and movers, we discovered that individuals who are relocating value a handful of qualities in their movers. That is why we do everything to ensure that all of our staff from our moving quote specialists, to our packing material stockers is moral, honest and kind humans. In their efforts to put honesty, morality and kindness first, you will notice that they don’t consider a moving problem as “solved,” until you are happy. This is why we are the Hampton Roads and Virginia Beach moving company with the BEST customer reviews. Virginia Beach Moving Company is licensed, insured and bonded. This means that outside local, state and national level third party agencies back and guarantee our services and our products. This is just another detail that allows you, the customer, to rest easy when you hire us. The services we provide at Virginia Beach Moving Company are customized, meaning, we will break the mold of our moving model based on customer preference. We are not a “one size, fits all” moving company. We understand that providing the customer with as much or as little control as their requesting is what generates comfort in our clientele. 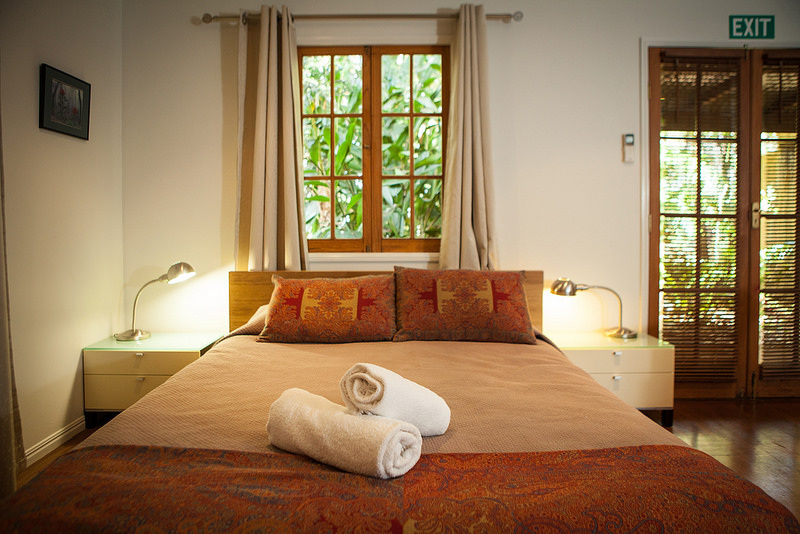 Our mission is to make you and your family feels as comfortable as possible during this hectic time. We can assist with last minute moves, common in military and military contractor communities. Let us help you plan, pack and unpack in your new destination. Our friendly staff is eager to help you get door to door and back to life as soon as possible. We encourage our customers to let us know how we can make their move easier and stress-free. We recognize how difficult it can be to rally enough people to move the outdated furniture from your master bedroom to your spare bedroom or to move your leather couch or lazy-boy from your living room to your “man cave.” We can help with in-home moves of large/heavy furniture or precious antiques/items. Remove the stress and potential unsafe practices from the agenda and let us do the heavy lifting for you! We can offer an array of packing supplies to assist. We have a plethora of shapes and sizes to move every item in your home or office. Our moving equipment is inspected regularly and deemed safe before use. Do you have kids? 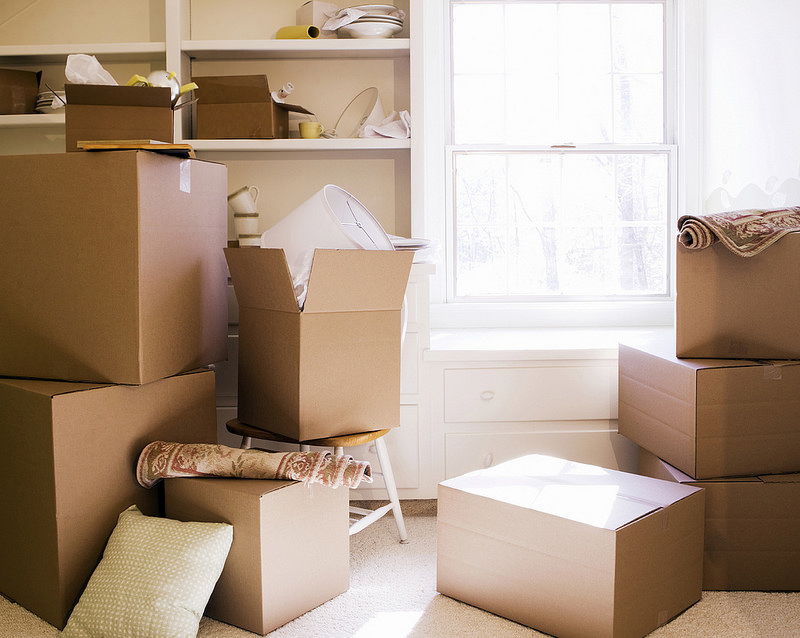 Are you worried about their safety around heavy boxes or unsecured furniture during your move? WE ARE TOO! 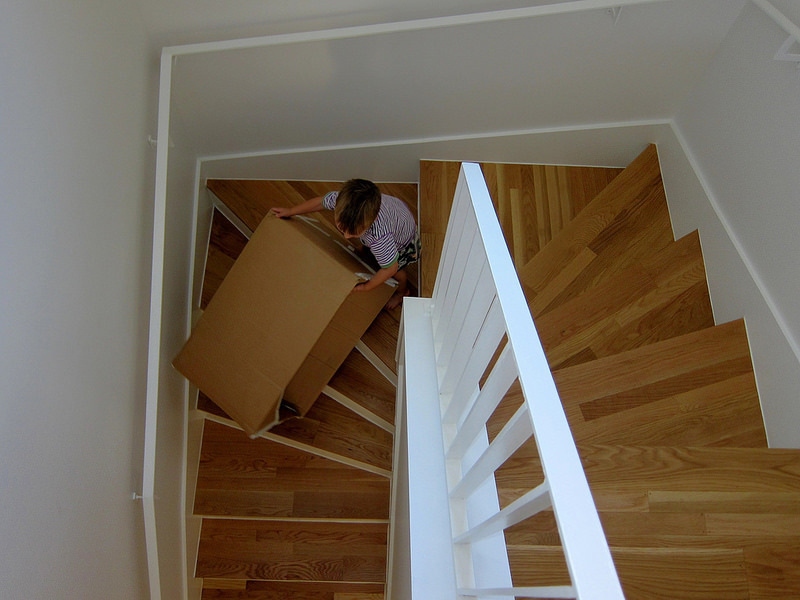 That’s why we take every precaution to child-proof your home during the moving process. We make the effort to make this an adventure for your children during this period of upheaval for them. We believe that this focus on child and family safety during the moving process is what established us as a BEST of Hampton Roads Moving Company. As a local business we are strong supporters of our United States Military and preferred movers of local military families. We provide moving services to areas in and around Joint Base Langley-Eustis (Army Base Fort Eustis and Langley Air Force Base), Joint Expeditionary Base Little Creek - Fort Story (Fort Story and Naval Amphibious Base Little Creek), Naval Air Station Oceana, Naval Air Station Oceana Dam Neck Annex, Naval Medical Center Portsmouth, Naval Station Norfolk, and others, in addition to military and civilian residential or commercial moves in Virginia Beach, Chesapeake, Portsmouth, Norfolk, Suffolk, Hampton and Newport News, VA area. We are committed to valuing the customer and their comfort first. You can consult with our contact form (listed on every page) to obtain a free quote. You are also encouraged to contact us, via telephone or email to discuss the particular of your move. We hope to hear from you soon. Call today at 757-383-7557 to obtain a rapid and responsible estimate or to schedule a visit to assess customized cost.